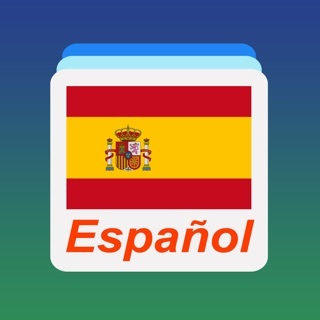 Turn your iPhone, iPad and Apple Watch into your FAVORITE teacher of Spanish. ◆ Builds a foundation of Spanish empowering you to speak CONFIDENTLY in EVERYDAY CONVERSATIONS. ◆ NO PRIOR KNOWLEDGE of Spanish required. 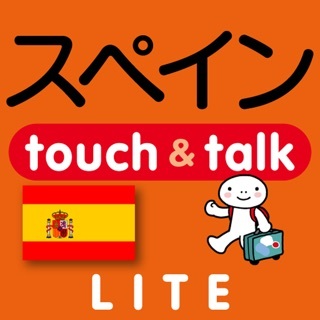 ◆ Practice Spanish the way you'll use it. Nemo is fully customizable. 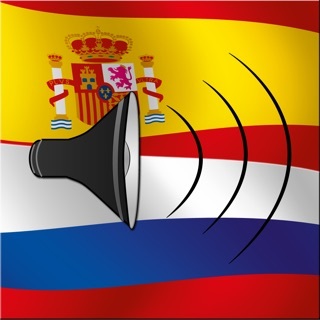 ◆ Nemo immerses you in the sounds of Spanish so you naturally speak with ease. ◆ Learn words useful for your time in spain. ◆ Build your proficiency with the most important verbs and SENTENCE BUILDING BLOCKS in Spanish. I've been using Nemo to learn Spanish in the car on the way to work. Initially used the free version until I learned all the words then bought the full version. After 8 weeks my vocabulary is getting stronger and I can understand more Spanish at work with coworkers that are bilingual and only Spanish speaking. Although I have learned basic phrases, the app does not teach typical responses to phrases, so I get stumped by every conversation I start when the other person's response is unknown to me. The app also does not provide sentence structure, verb tenses or conjugations so knowing the word may not make sense when trying to put them together to make a sentence. I would like to see the app add a typical response feature that can analyze the student's response as correct or close to correct. Also a sentence structure building feature and flash cards that show a picture of the object or activity and then force the student to say the correct name, word or phrase as a response. Since I drive an hour both ways to work the ideal app must be hands free. So far that hand free operation of Nemo is excellent and that is why I use it over Duo Lingo. Need to learn how to say words and it's very difficult for me! I also need to be able to start spelling the word for communication with someone. Google translator does not work as well as I thought and it really make large mistakes that can easily be taken out of context. This app makes sure you complete understand what each phrase or word means so that you do not butcher sentences. I looked though a lot of apps and this one is truly amazing!! I want to say that you for giving so many options to speak, write, and learn! Very well laid out and so easy to use. Thank you again for this app!! I wanted to refresh my Spanish because it's been a while since I used it. I like the play back feature in this app but it doesn't tell you how accurate you are, so unless you know the nuances of the pronunciation, that's not even that helpful. There's no way to test out of the basic stuff. I took four years of Spanish, I don't need to be taught "hola". Possibly helpful for the most beginner of beginners who doesn't know how to introduce themselves and ask for the restroom. Language softwares that even bother to teach "hola" actually make me really suspicious. I guess I'll be sticking with duo lingo because it actually has conversation practice now! Memorization without usage is pointless. Don't waste your time.